For today’s comic book/superhero movie of the week for Super Sunday, we are travelling overseas to England for the 1995 film adaptation of Judge Dredd by Rebellion Developments. 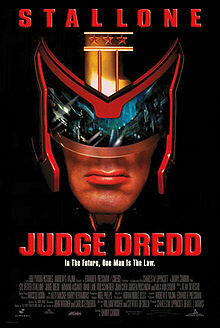 The 1995 film stars Sylvester Stalone (Cobra) as the title character Judge Dredd in this film that takes us to a future time where the police are the judge, jury, and executioners. You see by 2080, too much of the Earth has become inhabitable with most of the citizens living in these mega cities that have populations over 500 million in capacity. To control these cities, they created a law enforcement called Judges and they controlled how things are done. Unfortunately for Dredd, someone on the council decides to frame the officer with the help of a ghost named Rico (Armand Assante) in order to further his master plan. You see Rico isn’t a literal ghost, just someone that is off the grid and he has plans of his own once he was set free and now it’s up to Dredd to correct all the wrongs. 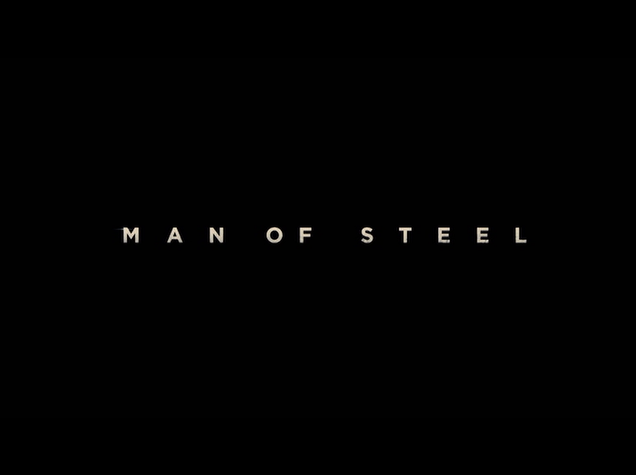 The film also stars Diane Lane (Man Of Steel) as Judge Hershey, Rob Schneider (Grown Ups) as Fergee, Jürgen Prochnow (Beverly Hills Cop 2) as Judge Griffin, Max von Sydow (Shutter Island) as Chief Justice Fargo, Joan Chen (On Deadly Ground) as Dr. Ilsa, Balthazar Getty (Lord Of The Flies) as Cadet Olmeyer, Christopher Adamson (Les Misérables) as Mean Machine, James Remar (The Warriors) as Block Warlord, and the film was directed by Danny Cannon (I Still Know What You Did Last Summer). This version of Judge Dredd was typical looking of any film from the 90’s where the sets were out of this world and quite frankly a little campy. 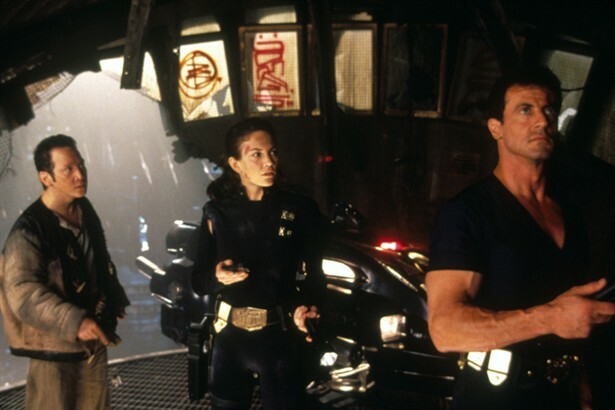 Its amazing when you watch this film and Demolition Man, the sets are almost identical to each other where the future looks dark, and the buildings of the future are a little out of this world along with the costumes. What can be said about Sylvester Stallone’s performance in this film other than the fact that it was a typical performance from the 80’s action hero. One thing is for sure and that is that Armand Assante played the perfect villain in this film as he was everything that our hero was not, but no one knows our hero better than Rico. 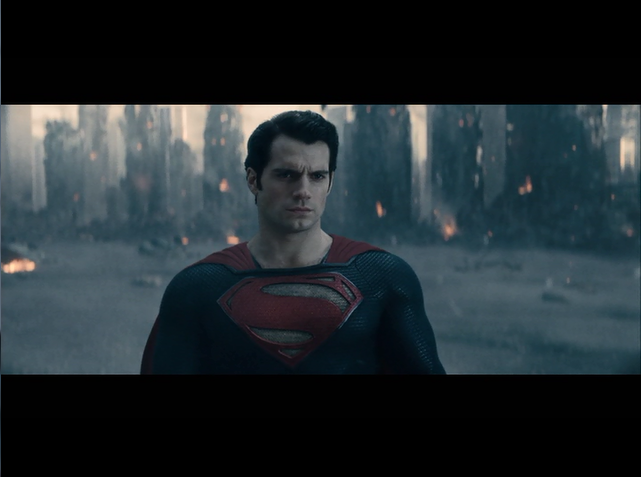 You’re probably wondering which film was better? The 1995 version of Judge Dredd or the 2012 version Dredd with Karl Urban? Each version served it’s purpose, but Stallone’s is a more humanized version where he actually takes his helmet off in the film and the acting was good. 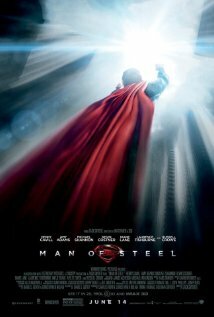 The 2012 version obviously has the better special effects because technology is more updated, but I did enjoy this film a lot especially since I thought Rob Schneider being the comedic relief wasn’t necessarily needed in the film and Diane Lane was terrific as usual. I am going to give the film a B- for a final grade.